Thank you for visiting one our of exclusive listings and feel free to visit us online and shopaffordableautos.com On almost any road condition, this Cadillac Escalade offers solid performance, reliability, and comfort. Opulent refinements married with exceptional engineering make this the kind of car you'll want to own for a lifetime. This AWD-equipped vehicle will handle beautifully on any terrain and in any weather condition your may find yourself in. The benefits of driving an all wheel drive vehicle, such as this Cadillac Escalade , include superior acceleration, improved steering, and increased traction and stability. 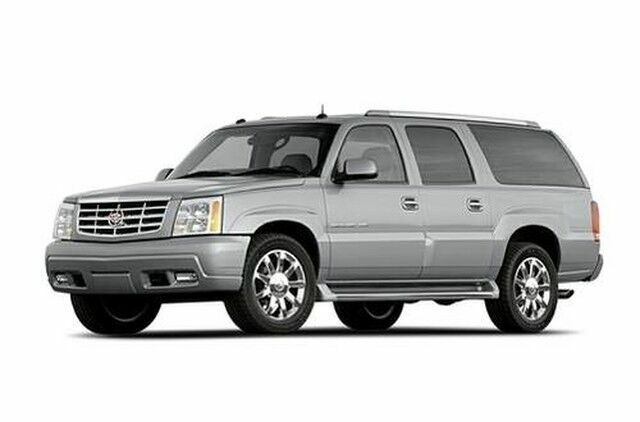 One of the best things about this Cadillac Escalade is that it has low, low mileage. It's ready for you to truly break it in. Visit us online at www.shopaffordableautos.com for additional photos and other vehicles or call us directly at 717-709-0555.